This week on Episode 197 of the InSession Film Podcast, we discussed the latest Disney musical, Moana. Disney has not only been known for its animation over the years, but also the music they’ve created that make their films come alive within the animated worlds they create. 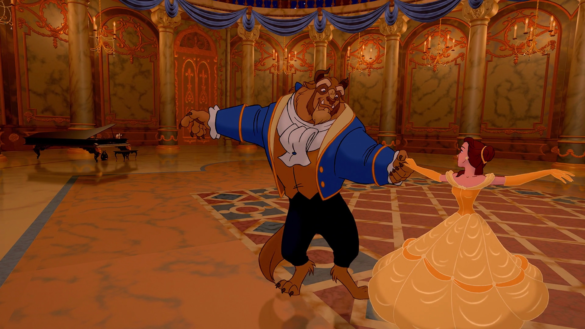 Whether it back from Cinderella back in the day, to the genius work out of Beauty and the Beast, to the unstoppable force that was Frozen, Disney and musicals are one in the same. For each generation, there are Disney tunes that we all hold close to our hearts, making this a fun and rich category this week. Hopefully you guys enjoyed our lists and if you agree or disagree with us, let us know in the comment section below. As mentioned above, there is a plethora of great musical numbers from Disney over the year that missed our lists, depending on our tastes and criteria. That being said, what would be your Top 3? Leave a comment in the comment section or email us at insessionfilm@gmail.com.